(March 31): Speculation OPEC will extend its deal to curb output and ease a global glut is sending oil toward its biggest weekly increase this year. While futures in New York were little changed on Friday, prices are up 4.7 percent this week after climbing back above US$50 a barrel. The gain is the most since December when crude rallied after OPEC agreed on its first production cut in eight years. Kuwait Oil Minister Issam Almarzooq reiterated support for prolonging a six-month deal between the group and some non-members to trim supply past June, according to state-run news agency KUNA. The latest comments from Kuwait’s oil minister are bolstering confidence in OPEC’s commitment to drain swollen stockpiles ahead of the group’s next formal ministerial meeting on May 25 in Vienna. Five producers from the Organization of Petroleum Exporting Countries joined with non-member Oman on Sunday to voice support for an extension. 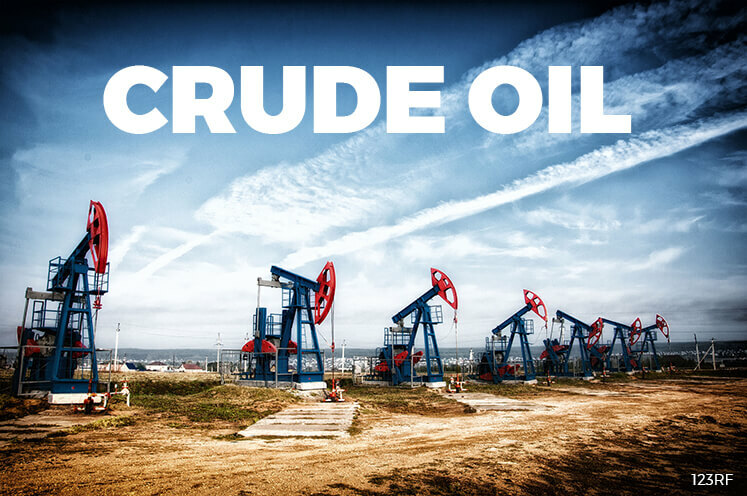 Optimism over the cuts had wavered recently amid a surge in US supply, with the nation boosting crude output last week to the highest in more than a year. West Texas Intermediate for May delivery was at US$50.33 a barrel on the New York Mercantile Exchange, down two cents, at 8.10am in London. Total volume traded was about 28 percent below the 100-day average. The contract gained 84 cents to US$50.35 on Thursday, closing above US$50 for the first time since March 8. Prices are set for the biggest quarterly drop since 2015. Brent for May settlement, which expires Friday, slipped 10 cents to US$52.86 a barrel on the London-based ICE Futures Europe exchange. The global benchmark crude traded at a premium of US$2.56 to WTI. The more-active June contract fell 11 cents to US$53.02. Kuwait and fellow OPEC members Iraq, Venezuela, Angola and Algeria backed an extension of the cut agreement while meeting in Kuwait City over the weekend to discuss compliance with the pledged reductions. The supply curbs are gradually restoring the market to balance, the group’s Secretary-General Mohammad Barkindo said in a statement this week.